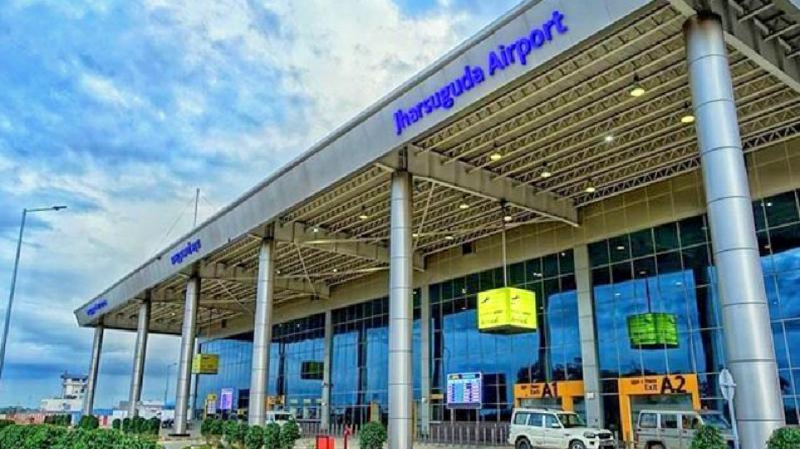 Commercial flight operations to six cities under the third phase of UDAN (Ude Desh ka Aam Naagrik) scheme will soon begin at Veer Surendra Sai Airport in Jharsuguda. Civil Aviation Minister Suresh Prabhu made the announcement through his twitter handle on Tuesday. Earlier on January 25, Union Minister Dharmendra Pradhan had informed that flight services from Jharsuguda Airport to six cities including Bhubaneswar, Kolkata, Hyderabad, Mumbai, New Delhi and Raipur would commence soon. Pradhan had also informed that airstrips at Jeypore, Utkela and Rourkela would be upgraded to airports soon. On February 19, a high-level team of Alliance Air had visited Jharsuguda airport to inspect its infrastructure and facilities. The Alliance Air is likely to start flight services from Jharsuguda to Kolkata and Raipur from March 1. Prior to that, a team of SpiceJet had also visited the airport on February 9. 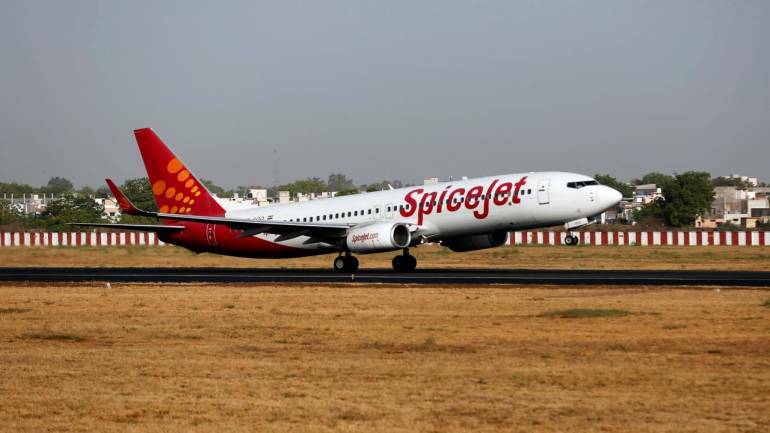 As per official sources, SpiceJet is likely start operations connecting Jharsuguda to three major routes- Delhi, Kolkata and Hyderabad from March 31.